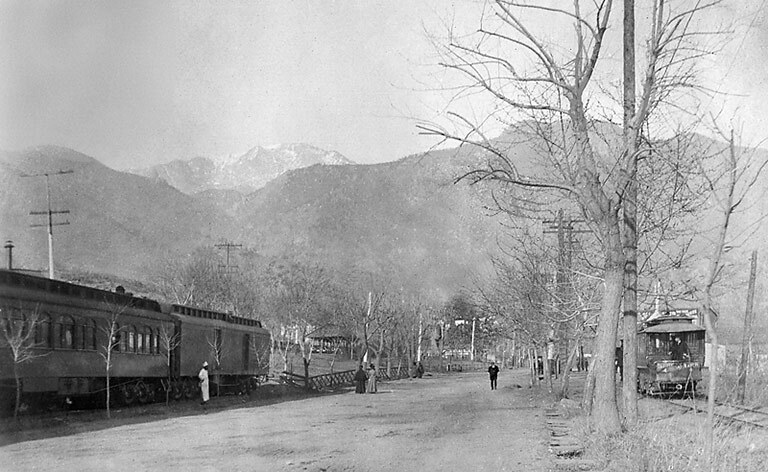 Commuter rail came rolling into the bustling resort community of Manitou Springs in late October 1890. 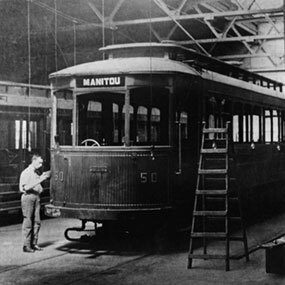 The trolley line boasted the area’s first electric-powered streetcars carrying passengers from downtown Colorado Springs initially to a terminus opposite the Denver & Rio Grande Railroad depot, and later to a turnaround point at the corner of Ruxton and Manitou Avenues coined “The Loop.” That same month, Bob Womack discovered gold on the south side of Pikes Peak triggering Cripple Creek and Victor’s legendary gold rush. 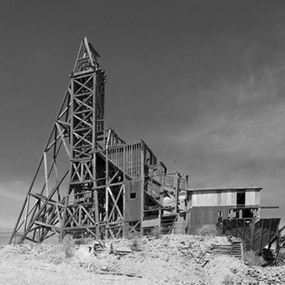 Nine months later on Independence Day 1891, Winfield Scott Stratton stakes a mining claim on Victor’s Battle Mountain, and the celebrated “Independence Mine” produces a payload of 1,350,000 ounces of gold. 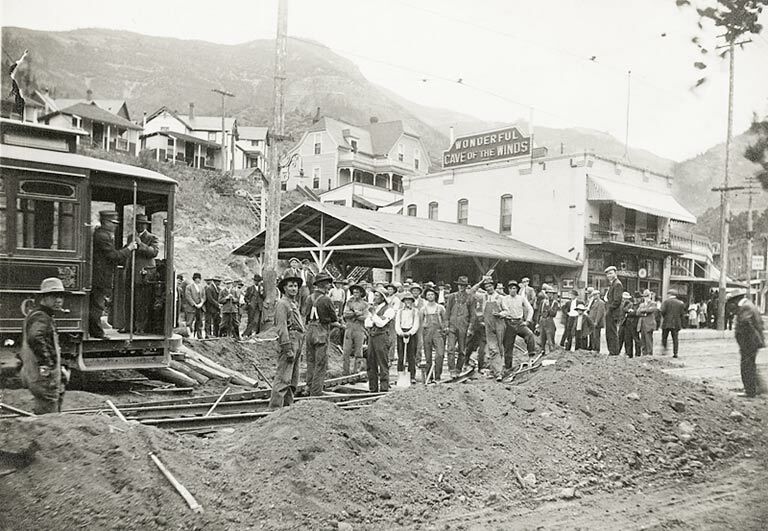 Stratton becomes the region’s first self-made millionaire and 8 years after his prosperous claim, Stratton cashes in and sells for 11 million dollars. 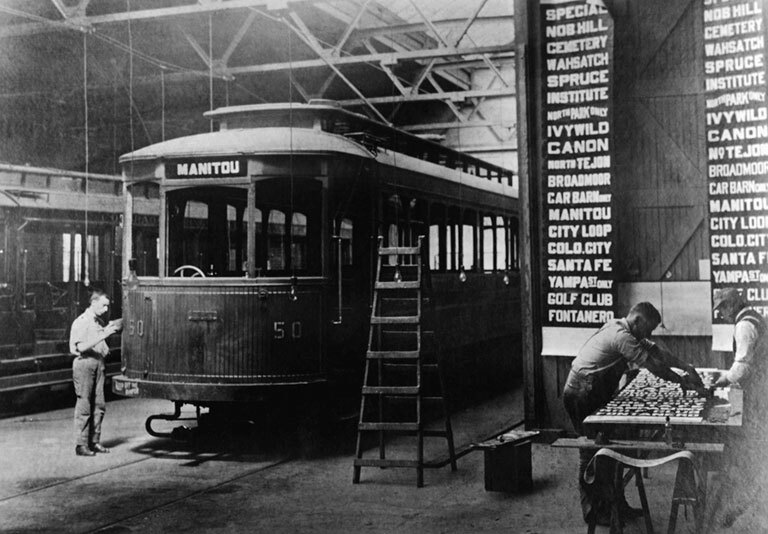 Stratton's business savvy thrived with the 1901 acquisition of the modern electric streetcar system servicing Manitou Springs, renaming it Colorado Springs & Interurban Railway Company. 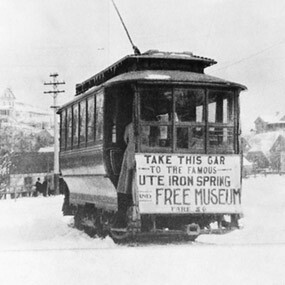 A short electric trolley line dubbed “The Dinky” was built to connect the streetcar depot to the Pikes Peak Cog Railway station and Iron Springs Hotel. 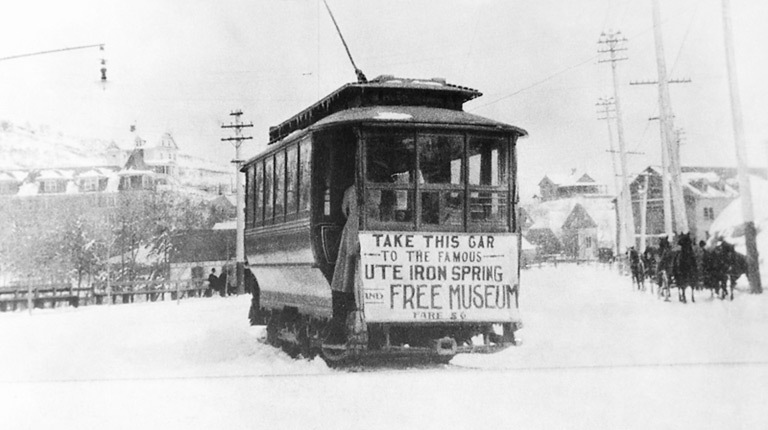 The Dinky passed by Twin Spring, Iron Springs Geyser, and Ute Iron Spring on its short journey up and down lower Englemann Canyon. 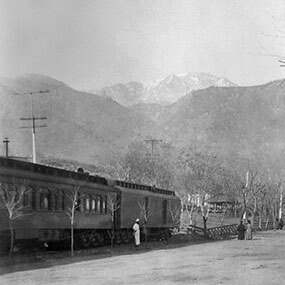 Passengers could catch the Interurban line from downtown Colorado Springs, at 6,002 feet elevation, travel to Manitou Springs, hop on the Dinky for a brief trip up Ruxton Avenue and lower Englemann Canyon, then board the world-famous Pikes Peak Cog Railway for the legendary ride to the summit of Pikes Peak, America's Mountain — elevation 14,115 ft. 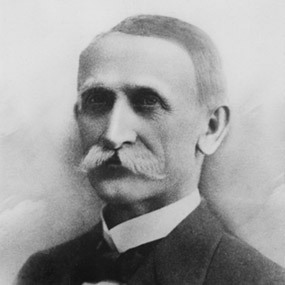 In 1902, Stratton died leaving his fortune to El Paso County’s less-fortunate children and elderly residents. 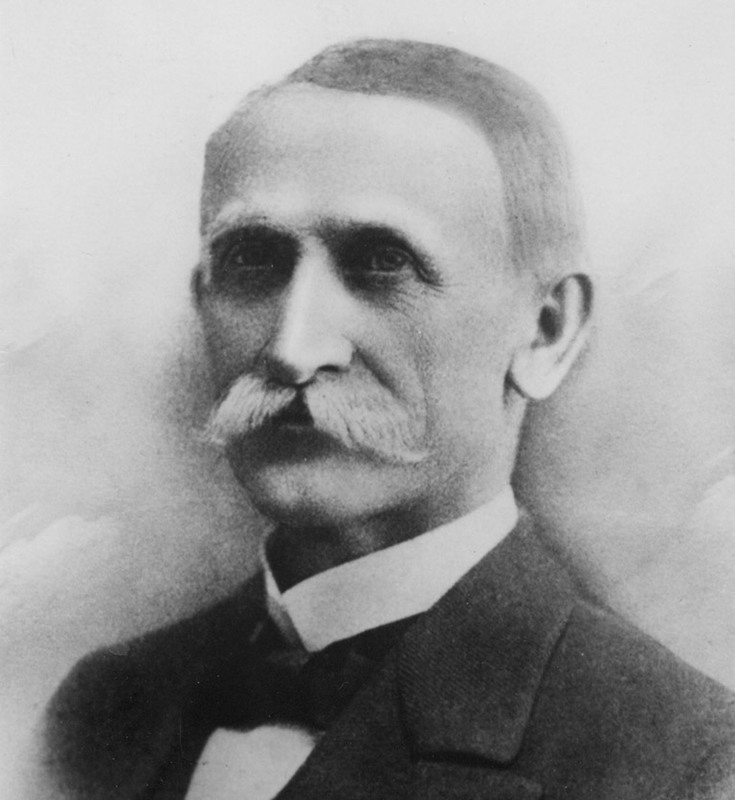 The Myron Stratton Foundation named in honor of his father was set-up and continues to provide community stewardship. 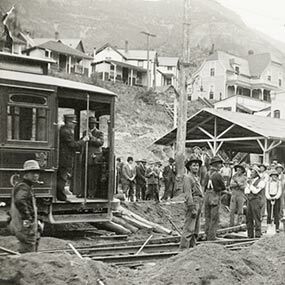 Under the direction of his trustees, the Colorado Springs & Interurban Railway Company reached peak ridership in 1911 and maintained municipal transit for two more decades, ending service on April 30, 1932. 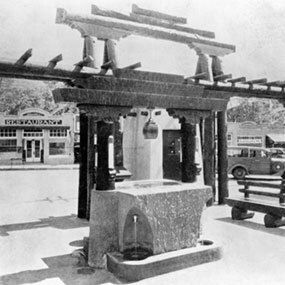 After the demise of the streetcar trollies, a new mineral spring well was drilled to bring distinctive character to Stratton’s “Loop” properties at the southeast corner of Manitou and Ruxton Avenues. 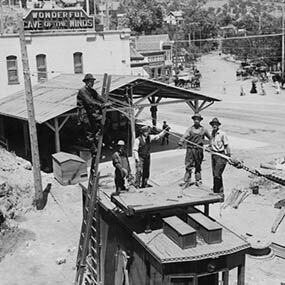 On February 21, 1936, at a depth of 283 feet, sparkling soda water was struck flowing at 25 gallons per minute. 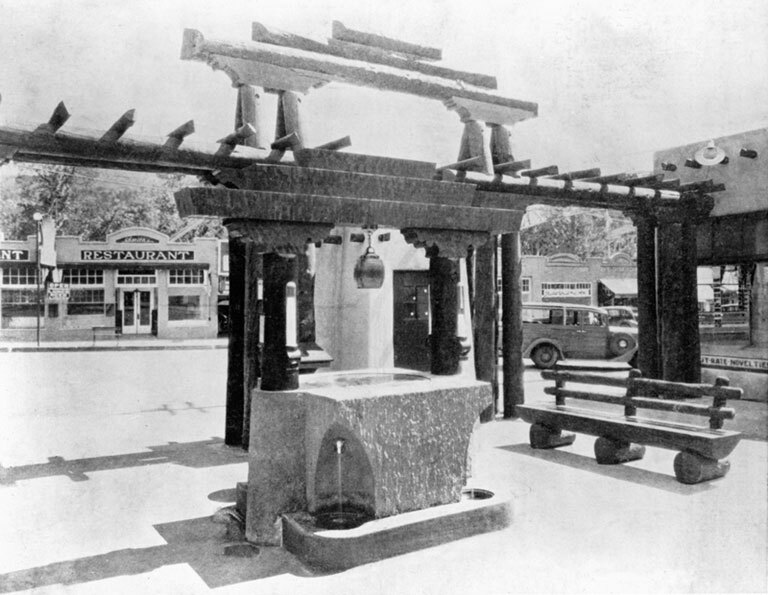 Today, Stratton Spring stands as one of Manitou’s iconic mineral spring assets along its downtown corridor, ensuring Winfield Scott Stratton's legacy. 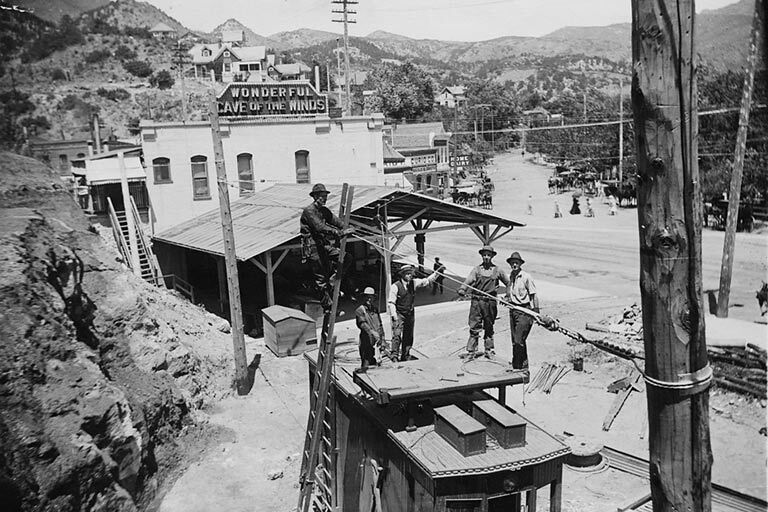 Fred Darpino’s sculptures in bronze are masterpieces illuminating humanity — from an ebullient dancing St. Francis, to the strapping, sweat-soaked steelworker, to the serenely-joyful old pumpkin farmer. In these lifelike bronze pieces, Fred coaxes from the metal subtleties of movement and an ethereal quality of emotion. 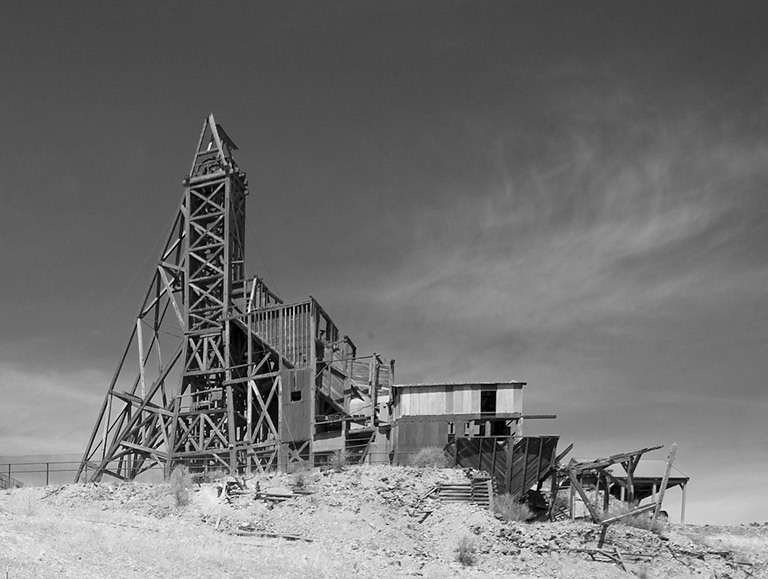 We see him pulling joy, strength, and love from the cold metal; we not only observe, but also vicariously feel the subject’s character and spirit. 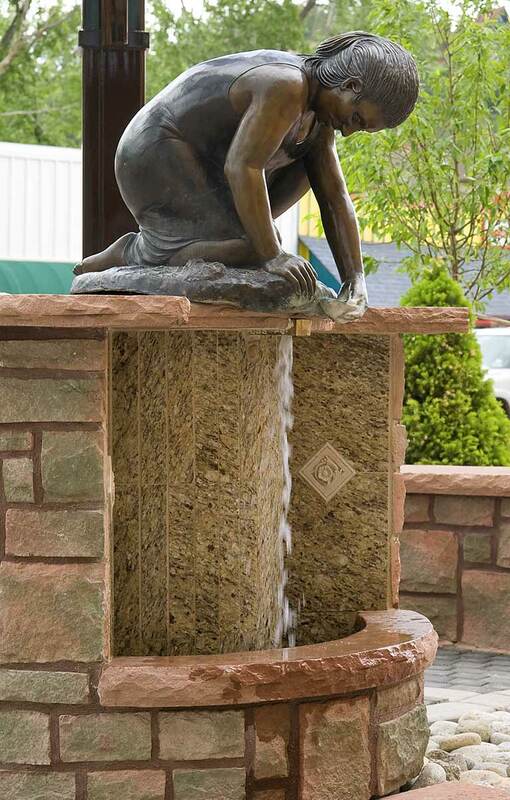 It is this facility to reveal an individual’s essence that distinguishes a Fred Darpino sculpture. 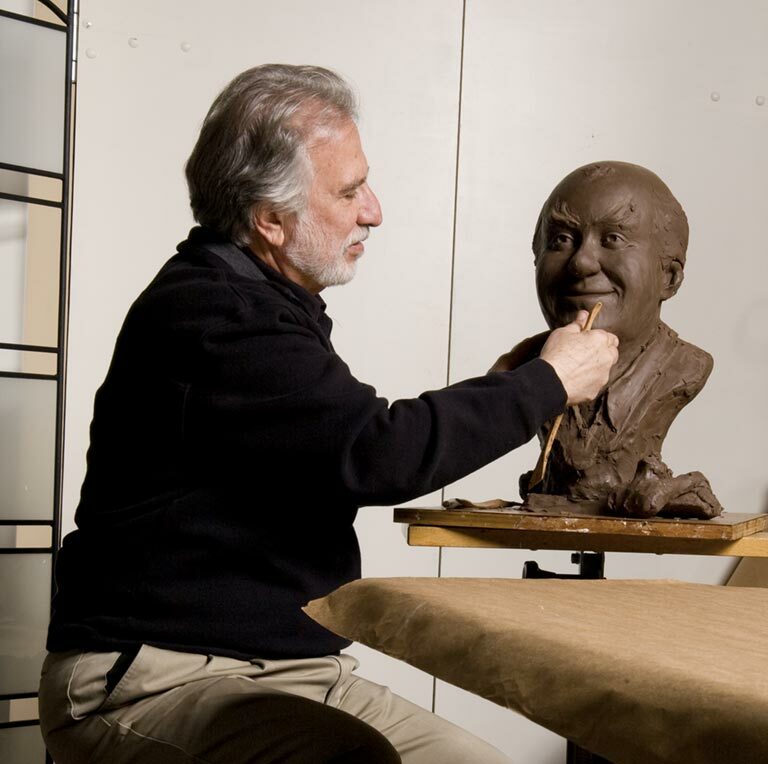 Whether he is crafting an exact likeness for perpetuity or revealing the human form interpretatively, Fred Darpino creates in bronze a timeless authenticity of life.